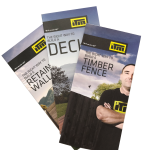 ITM has created a range of building guides to help with home improvement and DIY projects. You can download a copy here or you can pick up a hard copy of this in your local Western ITM store. If there is a particular project that you would like more information on make sure you ask the team at Western ITM. We pride ourselves on our experienced, friendly and helpful staff. 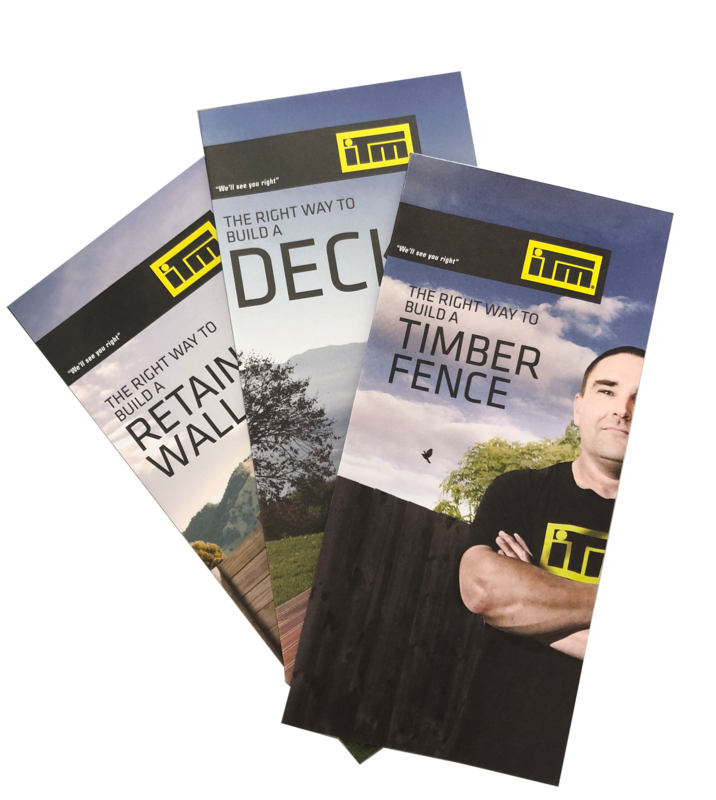 We know the right products for the job and how to use these products - so if it's real advice you need from people you can trust - talk to Western ITM. Produced in association with BRANZ to provide builders and homeowners with practical, common sense information on energy and water efficiency, air quality and selecting more sustainable building materials. Hard copies are available from your local ITM store. Produced in association with BRANZ, Recyclers of NZ and the Waste Management Institute of NZ. This guide provides builders with simple, cost-effective and practical ways to minimise construction waste. Hard copies are available from your local ITM store. BRANZ has produced a Maintaining my Home website that provides homeowners with free practical advise on how to maintain different parts of your home, and on related issues such as Building Controls, Health & Safety, Earthquakes, Weather tightness and Painting. visit www.maintainingmyhome.org.nz to view the most common issues of a home and how to maintain them.